Kate Moss has long been a staple of just about every fashion campaign imaginable. Her face is iconic and even those that are not fashion savvy can pick her out of a line up. Why do we mention Kate? Her sister is now working on taking the spotlight from this stunner. 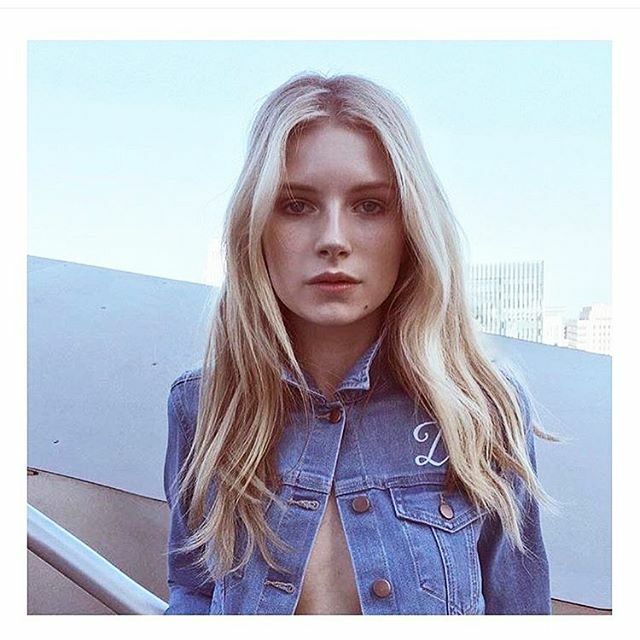 Lottie Moss has now officially won her first cover on the magazine L’Officiel Netherlands. Though many might assume her fame is the result of her famous sister, Lottie asserts that her success and story are her own independent of her sister. 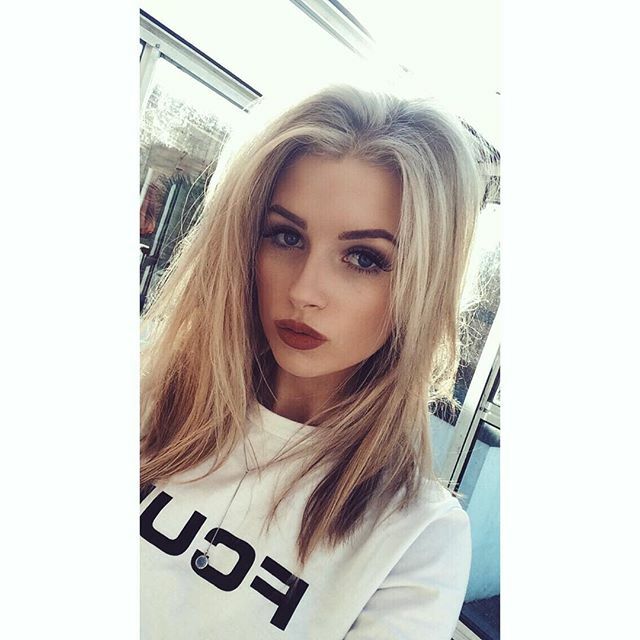 The 18 year old beauty, though she does respect and love what her sister has done, tells her own story and does what she wants when it comes to fashion. Lottie says, ‘I am who I am and I do what I want, whether that is modelling or anything else. The success of my sister does not affect me in my choices. I feel no pressure in that respect.’ Though her sister has helped to pave the way for all models as we see them today, Lottie says that she will continue to do what she wants and we believe her. Her slender physique, long blonde hair, chiseled features and headstrong attitude make her a model to watch.